We offer a new parenting and relationship skills course program each NSW school term. The program is available here 4 weeks prior to the start of the new term. The Family Centre Annual Course Plan is a guide to courses run throughout the year. Courses, locations and times may be subject to change. 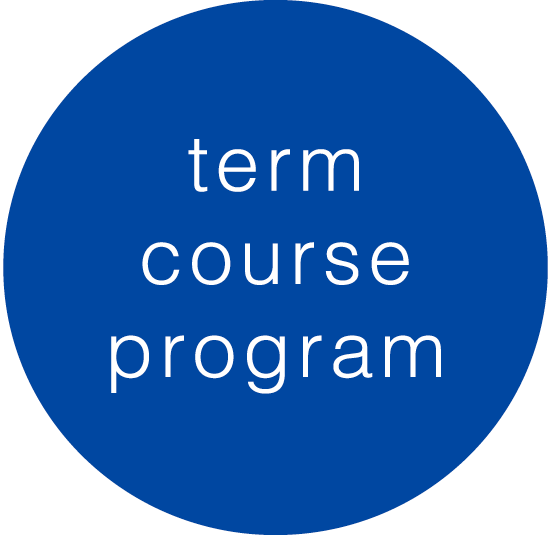 Each term a course program is published with confirmed courses, times and locations.